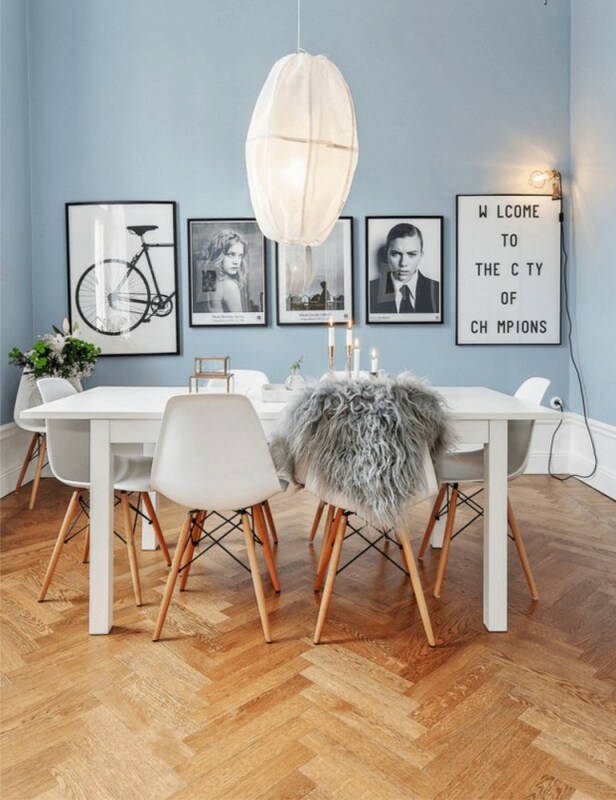 Herringbone laminate demonstrates a whole new approach to laminate flooring. 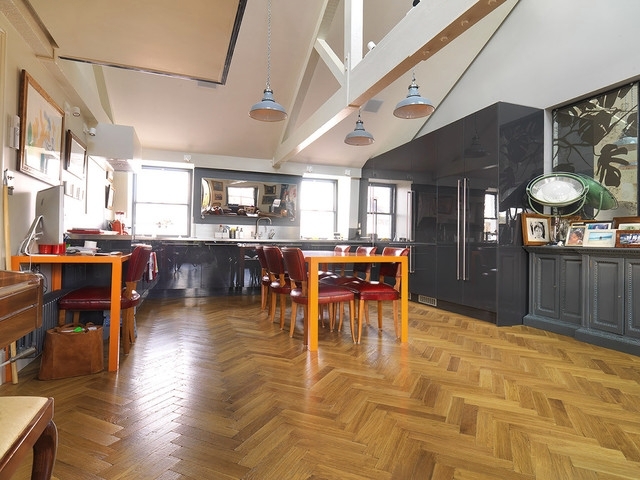 Traditionally, herringbone has been associated with hardwood parquetry and engineered wooden flooring, which are often cost prohibitive and more difficult to install. 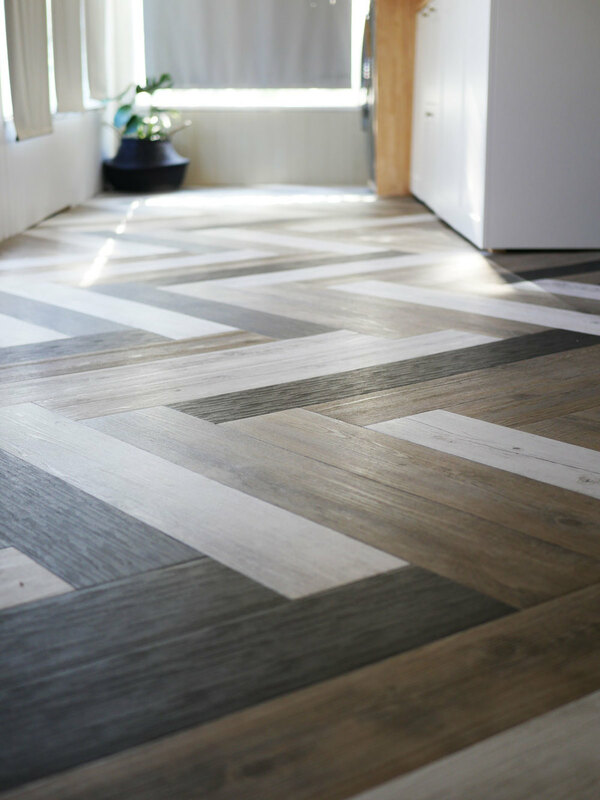 The herringbone laminate is more user-friendly since it can be laid by a good DIY person. Herringbone laminates are also more cost-effective, which opens up options to the style-conscious homeowner. 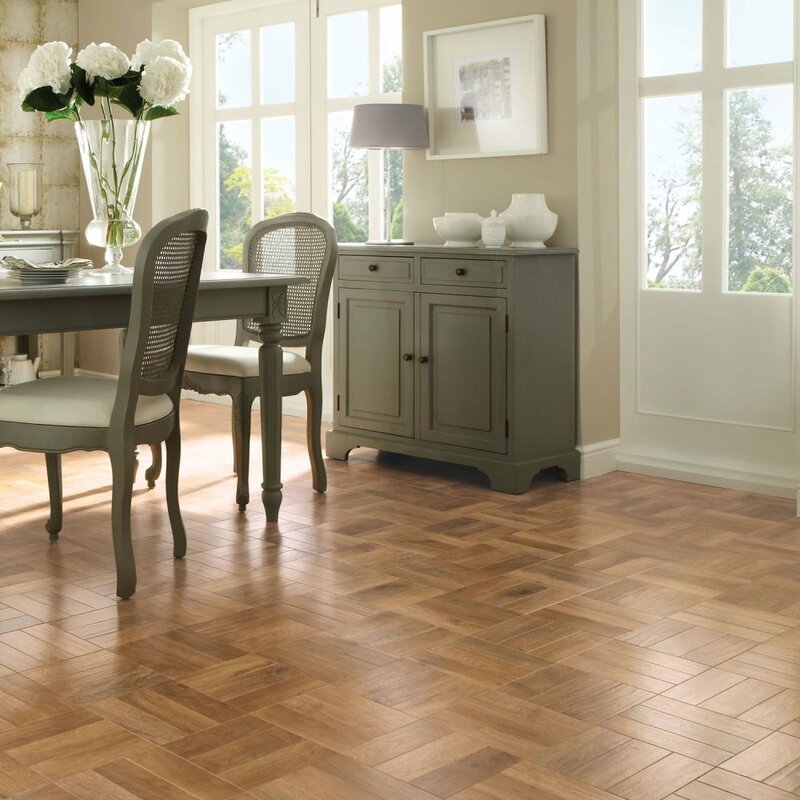 The new herringbone laminate is also very durable and comes under full warranty. Herringbone laminate flooring comes in a narrow and shorter tile, which opens up the layout options beyond the simple wood strip (floorboard) or brick-style lay. Herringbone is a unique V-shaped pattern consisting of columns of parallel lines, with each alternate column sloping in the same direction, so as to resemble a fishbone or the weave of cloth. Herringbone offers the home interior professional or the weekend homemaker a range of stylish options from the traditional herringbone, which resembles a broken zigzag, to the chevron lay, which utilises the 45° angle at the end of the boards to create a proper zigzag. 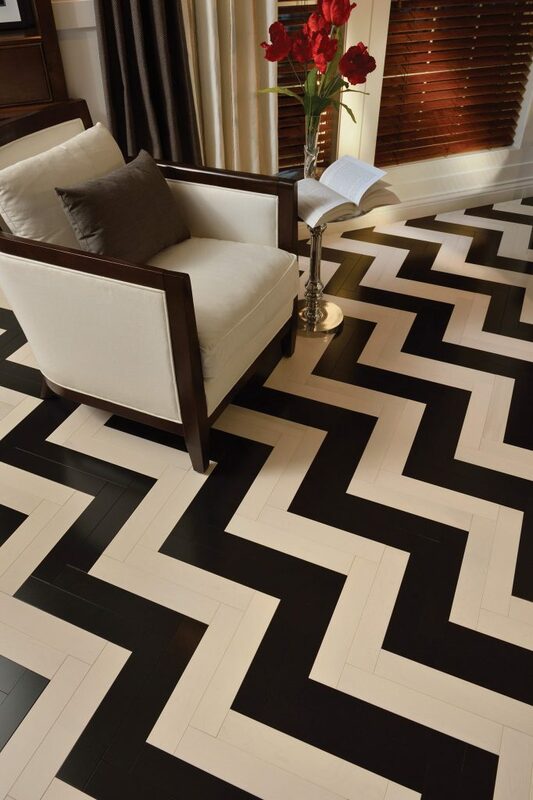 Double, triple and quadruple herringbone are three more variations of this unique pattern that can be designed using the herringbone floor tile. Another distinctive style that the herringbone tile can achieve is the traditional basket weave in all its variations. Basketweave comes in the following formations, which can be selected based on the style of the room and one’s design aesthetic: 5:5, 5:4, 5:3, 5:2 and 5:1. Given that, creative applications are countless. All one needs to do is look into some of the colours and patterns to get a sense of what is possible with the small and versatile herringbone plank. Herringbone laminate offers all the design options of a solid wood floor, with all the benefits of laminate. Laminates are hardy, anti-stain, scratch and impact resistance and offer users many years of luxury living. 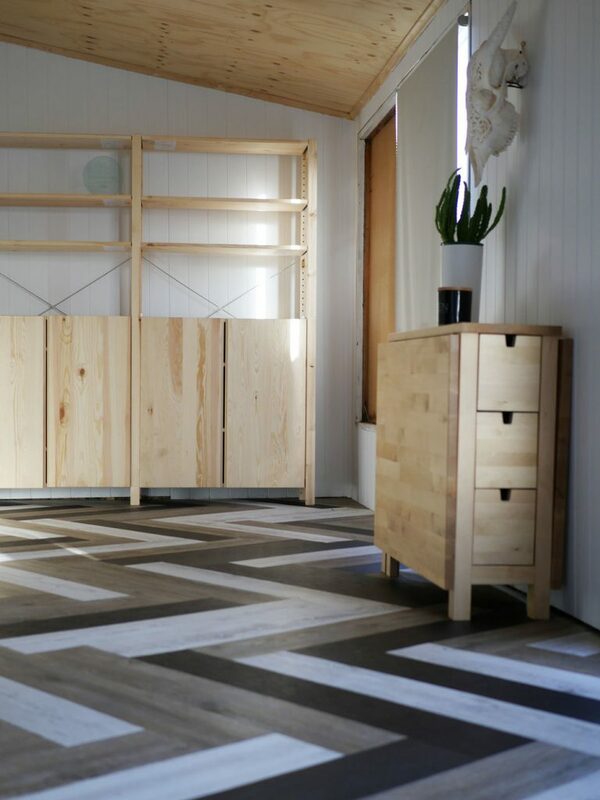 Our authentic herringbone laminate flooring is 12mm thick and looks like a solid wood, and comes in a range of beautiful finishes from white wood grain, to black wood grain with a walnut wood grain as another option. The true to life wood grain is an exceptional replica of the real wood look, without having the environmental impact that real wood is criticised for. Our embossed styles include oak as a light-coloured option and grey wash for something a little different. As with all Finfloor laminates, the herringbone laminate is in line with our green policy, exhibiting superior environmental compatibility. The raw materials used in this product are sourced sustainably and biodegradable at the end of the product’s long life. As a laminate, it is also hypo-allergenic owing to its non-porous nature which does not allow the breeding of dust mites or micro-organisms.